As news of the emergency closure of Wellington Central Library (following advice received from engineers) reached the LIANZA office we were in the process of compiling an article on the resilience, and recent re-opening, of two other public libraries – Upper Hutt Central Library and Patea LibraryPlus. Of course these are not the first, and are unlikely to be the last, libraries to experience the need for emergency closures. As well as celebrating the refurbished libraries in this issue, we delve into the timeline and process of the Upper Hutt emergency relocation in the hope it will serve as a community knowledge resource. Marion Read also gave excellent advice in our September 2018 issue on ways to look after the wellbeing of staff in these situations. 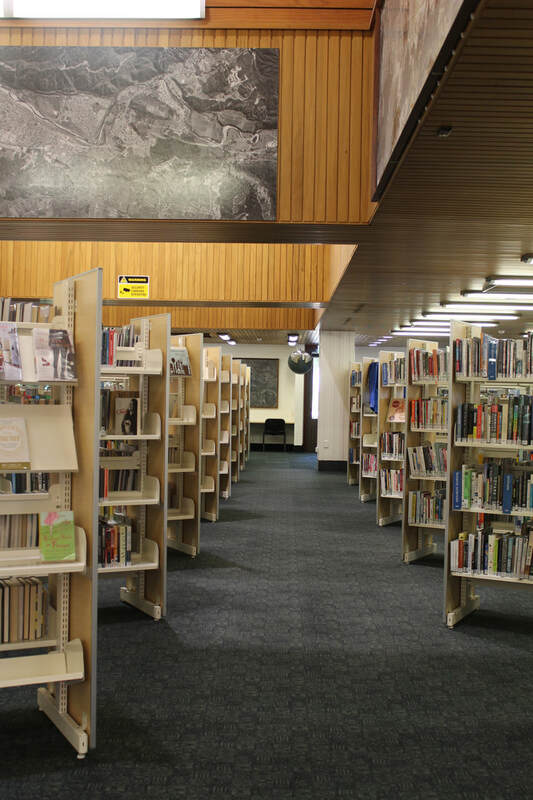 The sudden closure of Wellington’s Central Library was a shock to residents in the capital and many took to the internet reflecting on the news. Wellington Mayor Justin Lester described the library as ‘the living room of the city’ saying it was a very difficult decision. Murray Edridge, Wellington City Missioner, said there would be ‘quite a major impact’ on the homeless and that a ‘number of people’ who would have no alternative space. It will be at least a year before the library reopens, possibly longer. The short-term solution put in place is for patrons to use suburban library branches or the digital library service. All items currently on loan from the Central Library will be auto-renewed and fees for returning items to other branches will be suspended. Longer-term solutions being put forward are pop-ups, including the possibility of containers in civic square. Staff are being placed in suburban branches with the expectation that there will not be job losses. More than 100 people worked at the library, Wellington City Council chief executive Kevin Lavery said he was ‘confident those positions, and possibly more, would still exist in six months’ time.’ There are strong parallels between the experiences of Wellington Central’s and Upper Hutt Central’s experiences so far. 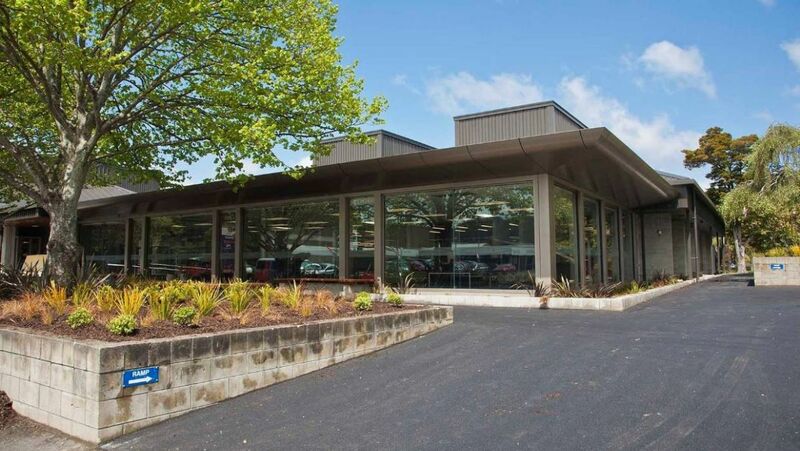 Editor’s note: ​​As we went to press news came through of Waikanae library’s new temporary site – the large building currently occupied by the Artel Gallery. ​About 27,000 books needed to be decontaminated after tests found toxic mould was widespread in the original building. 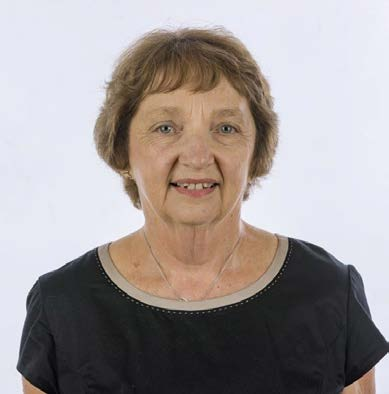 Marion Read, Libraries Manager of Upper Hutt City Library. On February 7th 2018 the Upper Hutt Central Library was closed until further notice after an engineering report showed parts of the structure were earthquake prone. Under the Building Act, buildings that are identified as earthquake prone have a period of time in which to remedy their structural issues. Our first priority was to redeploy our staff and work through how we can keep service disruption to a minimum. Initially temporary services were set up and delivered through extending our branch library hours, taking the mobile library off the road for half days and negotiating with neighbouring libraries for access to their services for our customers. It took us five weeks to identify and negotiate a lease for a suitable space we could lease until the Library building could be repaired. The result was that we leased two spaces in an eight storey building with the public space on the first floor and staff administration on the sixth floor. This was not ideal but with winter fast approaching and public pressure for something more suitable than the limited services offered by the mobile library a decision was made to go ahead with it. The total floor area of the first floor space was 400 square meters, about a quarter of the size of our closed library. However the space was open, light and usable so planning for the layout and move began in earnest. We wanted to be about more than just books and services in the pop-up, just as we were in our Central Library, we also wanted customers to have spaces to relax, learn, share and browse freely and we have achieved this as best as we can, given the space limitations. Most of our programmes, with the exception of the regular children’s programmes and our hot-seats continued to be delivered in the neighbouring HAPAI Hall. On the whole the pop-up space worked quite well although it was a smaller space and couldn’t house all the staff. The collections, leadership, comms and community connections teams were all on level six, while the Service delivery and administration teams were housed behind the public space on level one. The tea room was situated on level six and meetings were held on level one to encourage staff to intermingle. All staff on level six were also rostered on desk shifts which required them to go down to level one to work their shifts, but even with these processes in place there was still some disconnect between the teams, so it is wonderful to be back in one space again. The closure came without warning, much like the recent Wellington closure. It was not a matter of if we would be moving – but when. It was agreed that we had to act as quickly as possible. Thoughts of the Christchurch CTV building were at the front of our minds. Our first priority was for the safety of staff and customers in any event. We had between 12 noon and 3pm to plan for the evacuation. I called Rebecca Whitehead in Hamilton, who had been through a similar experience and asked for advice, Rebecca shared their comms plan and process documents, which gave us a good starting point. Rebecca had a comprehensive list of stakeholders and people to contact. 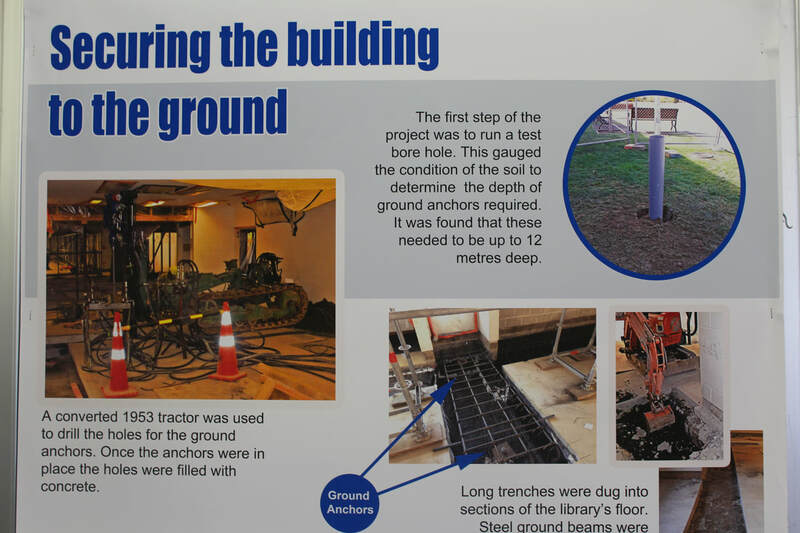 A library display tells the story of strengthening the building. An emergency planning room was established in the council civil defence room, I pulled in my communications coordinator to start a comprehensive plan and the library was closed by 4pm. Staff had until 6pm to pack up what they needed. The next couple of days we brainstormed in the civil defence room to come up with a service plan. We pulled the mobile library in off the road for half days and extended the hours at the Pinehaven branch. We had services up and running within a week and then needed to start looking at pop-up sites. They needed to be safe sites, so although there were a number of empty shops around they did not have engineer’s reports and so, were not deemed safe. Other sites were too far out of the CBD. The final site we settled on was the best option at the time, as it had space for all our services. One initiative we did undertake in the new space was to be a test-site for the new Chromebooks model for APNK. This meant that we didn’t need to have a dedicated space for PCs allowing us more flexibility in how spaces were used. Initially we only brought about a third of our current book stock over, a total of 24,800 items however by the time we moved back into our original space we had a total of 31,621 items in circulation from the pop-up library. We continued to offer free loans from stock still stacked in the Central library, which we accessed about three times a week depending on the size of the pull list. An area was screened off with plastic, protected from the construction mess and we would go over once a day for a couple of hours to pull requested books. Returns were a challenge at first but a 24-hour returns slot was built by Int.workspace made available for use behind the Central Library building. The staff did an outstanding job in conditions that weren’t ideal. We had 38% less visitors coming through our doors and issues dropped by 32% while we were in the pop-up. However, overall the public feedback was mostly positive and customers appreciated that we continued to deliver our services during the library closure period. One of the biggest drawbacks and deterrents for people visiting the library was that it was on the first floor with very little visibility from the street. There was lift access only to the library, with a stairwell limited to emergency evacuation. ​The strengthened and refurbished library was blessed and reopened its doors on Monday 11 March, 2019. Much of the work that has been done will not be visible to customers at the library, so we put together a display that tells the story of the changes to the building and give details of the work that has been undertaken. Our Library project manager Trudy Adams did a fantastic job working closely with the Council project team managing the refit, creating a logistical plan for the move back. We took the opportunity to adjust the floor layout while refurbishing. The new layout includes a clear egress created through the non-fiction section to the emergency exit. A year earlier we had made some changes to our layout based on Rachel Van Riel’s philosophy of serendipitous discovery from her book The Reader-Friendly Library Service, which was recommended to us by Sandy Green at Masterton Library. The new layout was more browsable but we wanted to respond to customer feedback and tweak it some more. Some sections wind back on themselves to promote happy accidents of browsing, genres are no longer siloed but have been integrated back into the main fiction collection and there are lots of display spaces to encourage people to find different and new material to read. Benefits have emerged from being forced into this difficult situation – we’ve been able to change and enhance the library in a way that wouldn’t have been affordable otherwise. Having a strong support networked helped us avoid making any big mistakes and put us in a strong position to do the best we could. We now have a more attractive space and a stronger building, if not the strongest in Upper Hutt!